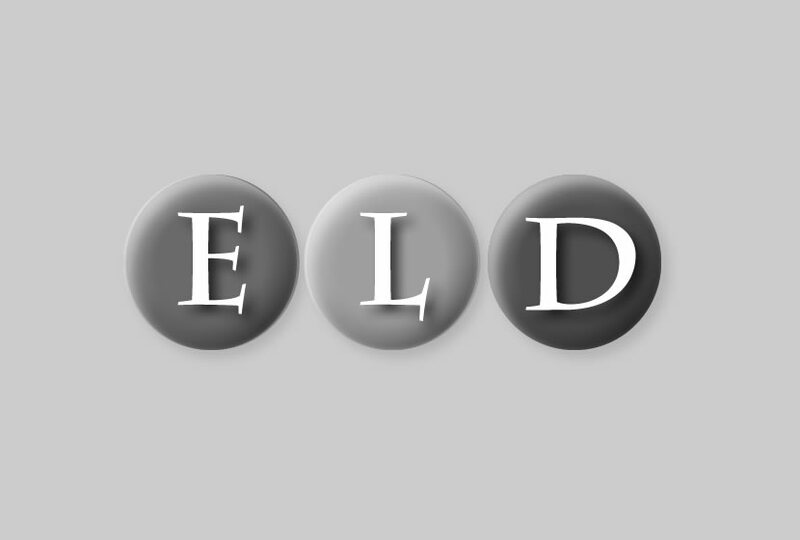 ELD has undertaken numerous play area designs in association with housing development schemes. Some sites have offered particular challenges to overcome during their delivery. We were appointed by Kings Lynn Borough Council to resolve issues with a play area that was already under construction and had been designed by others. The work included a re-assessment of design; liaison with construction team; completion of quality inspections; contract administration and the issue of Practical Completion and Final Certificates.